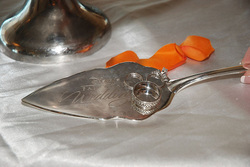 Disney Cruise Line Wedding - Pixie & Pirate Destinations *|* Wishes become memories. One dream at a time. 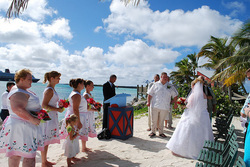 ** Disney Cruise Line wedding packages are designed for the wedding couple only. You may invite additional guests to be a part of your wedding celebration. 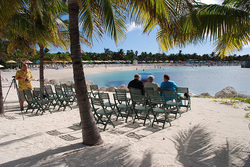 Weddings for more than 10 people will be considered based on your ship's availability. Additional service charges will be applied to events for more than 10 people. Please contact your DVP for the most up to date, accurate pricing. 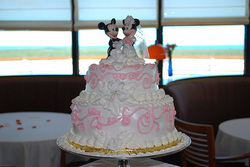 Begin planning your magical wedding aboard a Disney Cruise ship today! !